The digital age creates opportunities for people to participate in society, the economy and civic life in new ways. To build businesses, movements and communities. But we know that those opportunities aren’t equally available to everyone. It’s more than a “digital divide.” It’s many digital divides, connected to geography, literacy, comfort, cultures, demographics and more. We have to think more deeply about fairness in the access, adoption and application of digital technology. 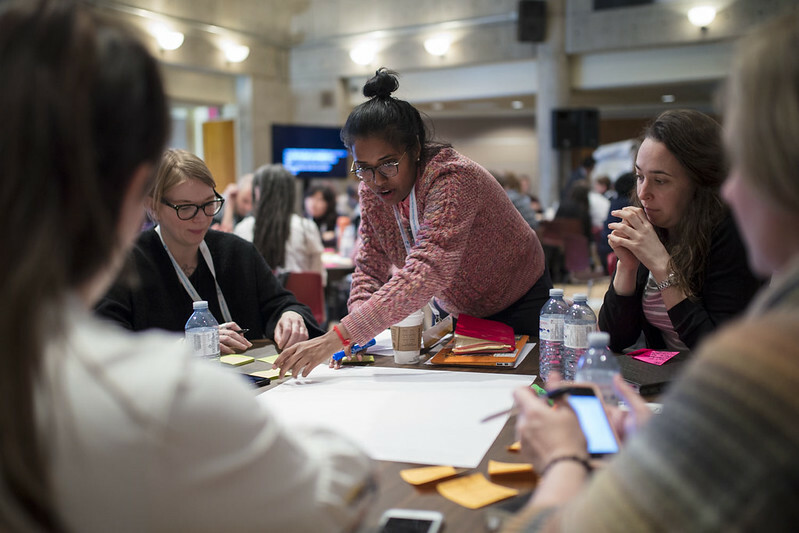 The Ontario Digital Inclusion Summit, supported by the Public Policy Forum and the Government of Ontario, is an opportunity for us to share insights, identify knowledge gaps and set a course to work on digital inclusion together.